TARGETcareers FUTUREWISE is here to help school leavers make decisions about their future. Explore options for careers, university or apprenticeships and get help applying successfully. Find out about the different options for students when they leave school, including university, apprenticeships, professional qualifications and more. You can also see the top 200 employers that school students say they want to work for and read the stories of those already working there. Interested in a career in engineering, surveying, construction or property? This publication will show you the options and help you get started on your career journey either via university or through an employer’s apprenticeship or school leaver scheme. Get advice aimed at parents on careers, university and school leaver programmes such as higher apprenticeships and sponsored degrees. The guide is for you whatever your child wants to do after their A levels, Scottish Highers or International Baccalaureate. The world of work is changing and students need to be prepared by developing their employability skills. 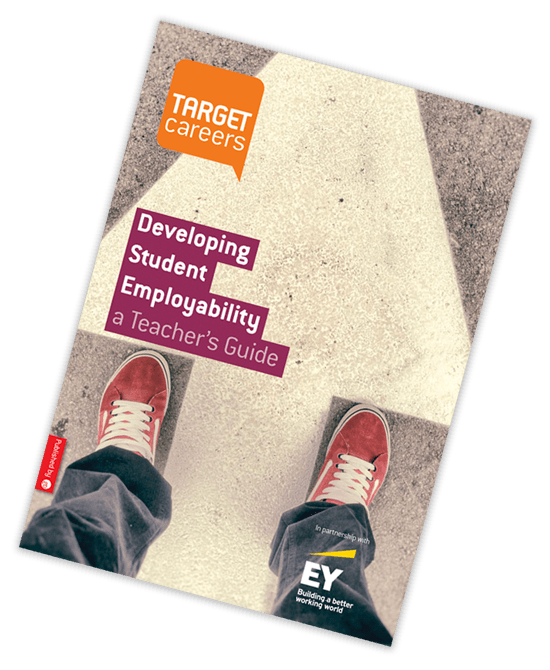 This guide includes key information for teachers on how to help students hone the skills they have, and develop new ones in demand by employers today.